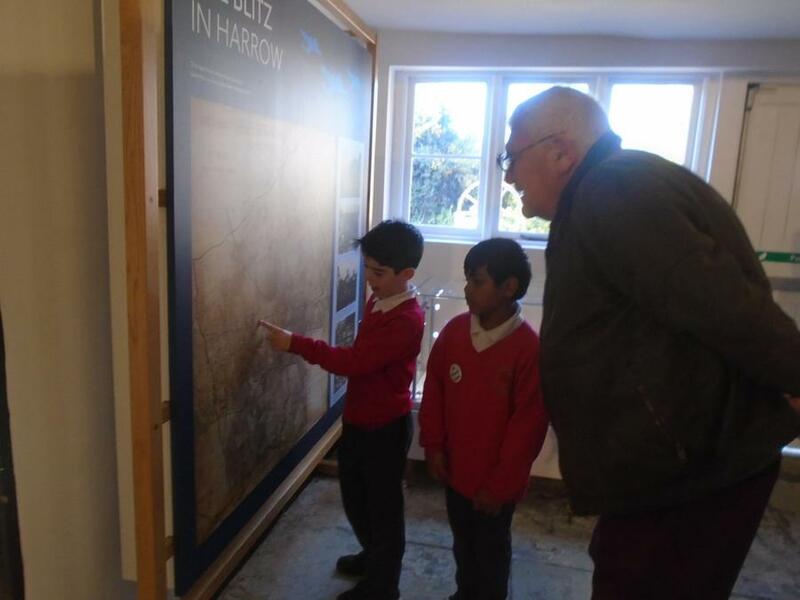 This Wednesday and the previous Wednesday, Year 5 were given the opportunity of becoming Museum Guides for the afternoon at Headstone Manor and Museum. 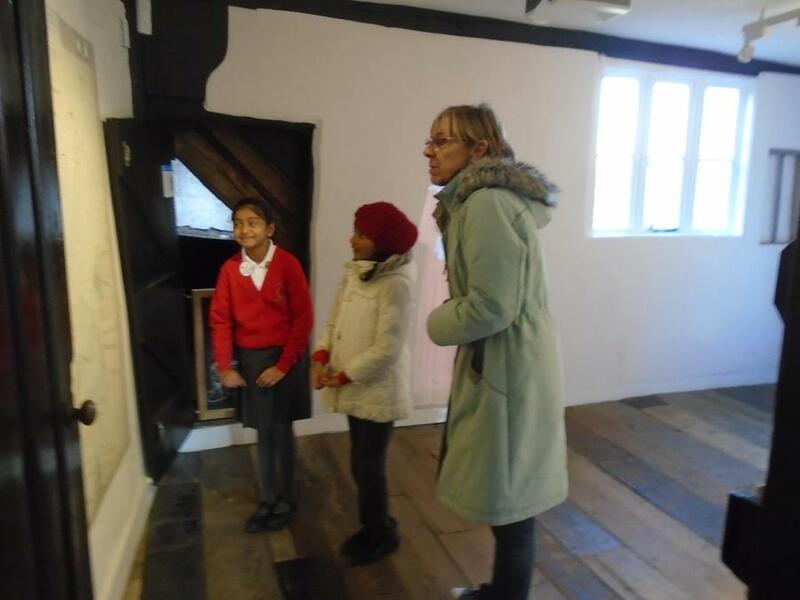 As part of the national Kids in Museums ‘Take Over Day’ each class were invited to become experts in their chosen room of the manor house. 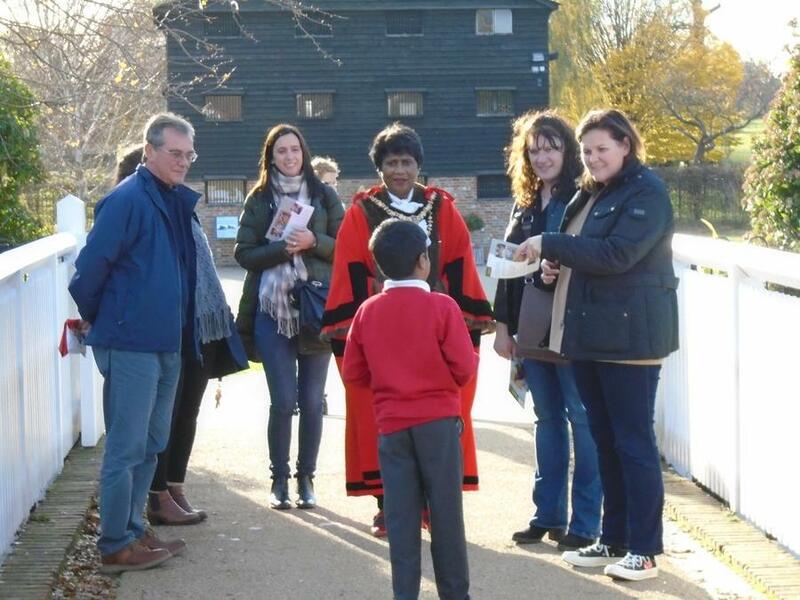 The children researched artefacts and delivered speeches to demonstrate their knowledge about the history of Harrow. Parents, Governors and Museum Friends and even the Mayor, were directed around the museum and treated to a wealth of information. 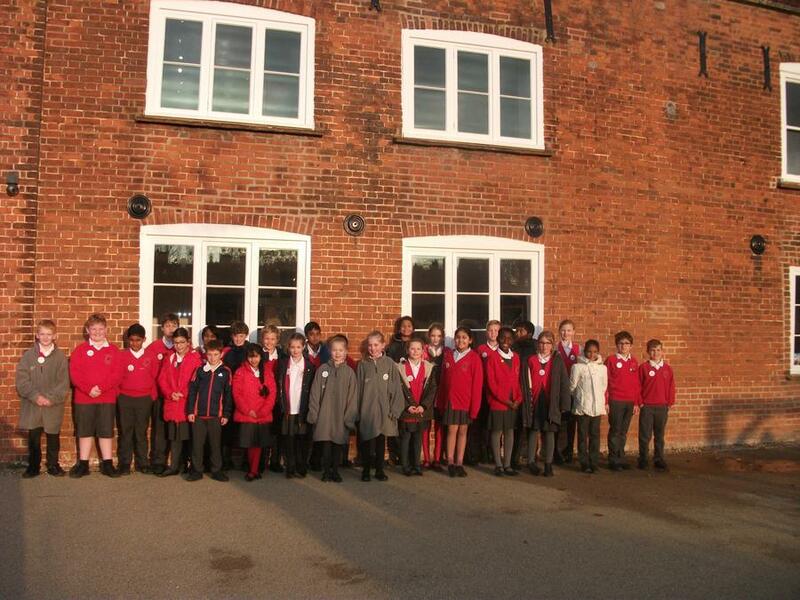 Nathan 5S: ‘I really enjoyed my experience at Headstone Manor and Museum because I felt more mature and a team player. I hope I get another job opportunity like this’. 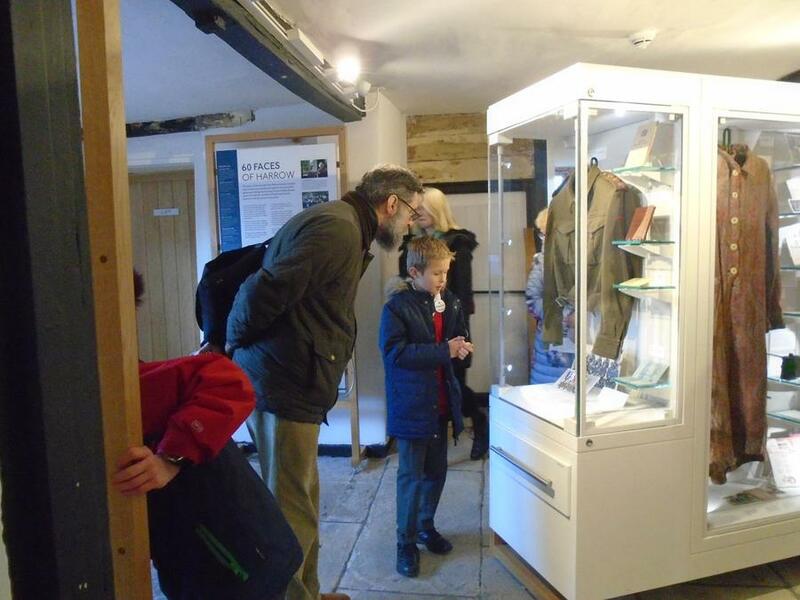 Ryan 5S: ‘I really enjoyed being a room guide and learnt a lot of new facts and it has given me a confidence boost to speak to new people’. 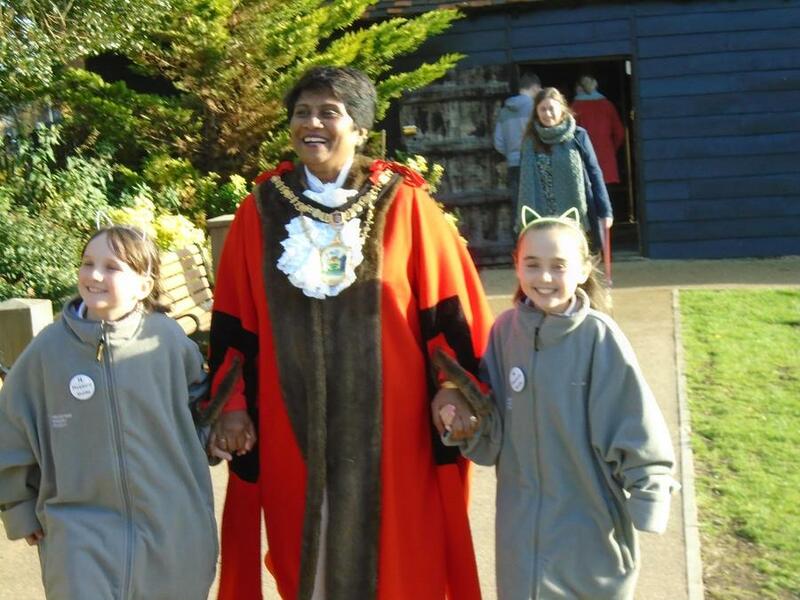 Nicole 5C: ‘From this experience I have learnt what it is like to be a museum guide, I have gained a lot of selfconfidence from this. I had to have very good manners and project my voice without shouting’.